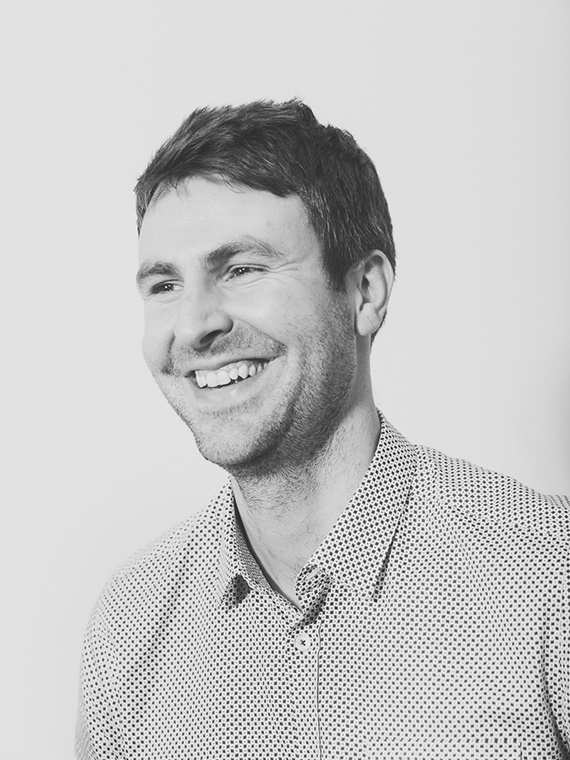 Rob joined LTS Architects in 2014 having previously worked for over seven years at a leading London architectural practice. Rob has a broad range of experience across a number of building typologies including sports arenas, higher education facilities and commercial office developments. He spent several years working on both high profile competitions as well as large and complex live projects. In between university degrees, Rob also gained experience in a smaller design led office in Manchester, working on small residential projects and urban interventions. He qualified as an Architect in 2010. Rob received his degree from the University of Sheffield and completed his masters at the University of Edinburgh. His student work won various awards, including commendations in the RIAS silver medals and Royal Scottish Academy Awards. He has since entered and won design competitions individually, including the RIBA Tomorrow’s Garden City Competition for which he won first prize in the student category. He likes to stay active in the academic sphere, standing as a visiting critic and a technical tutor at both Greenwich University and the Bartlett at UCL. Rob has developed specialised knowledge in advanced 3D modelling and Building Information Modelling. He heads up the overall BIM strategy for the office, with fluency of 3D and 2D design information and coordination being a key focus of his work. In his spare time, Rob enjoys food, music and travel.